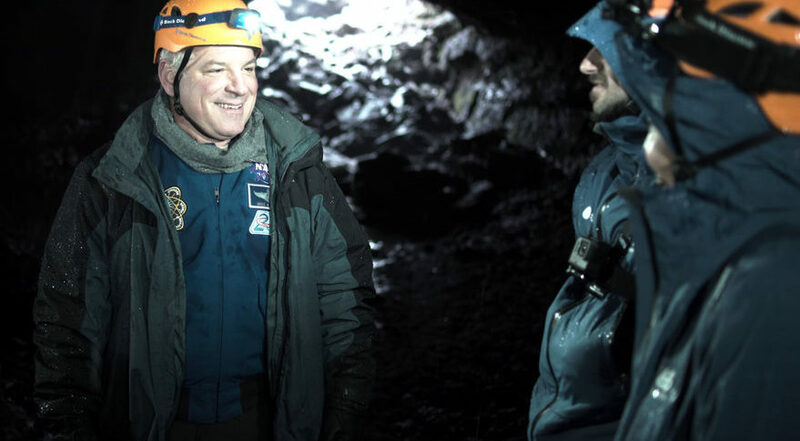 The attendees at the Space Nation Iceland Astronaut Adventure were in for quite a surprise when former NASA astronaut Gregory Box Johnson joined the adventure on the last day. The Iceland Astronaut Adventure was a five-day astronaut training experience organized by Space Nation to live some of the Space Nation Navigator app challenges in real life. The last challenge was a search and rescue mission and involved going inside a lava cave. Once the astronaut trainees had finished the mission, no less then Gregory “Box” Johnson was waiting for them in the end of the mission! 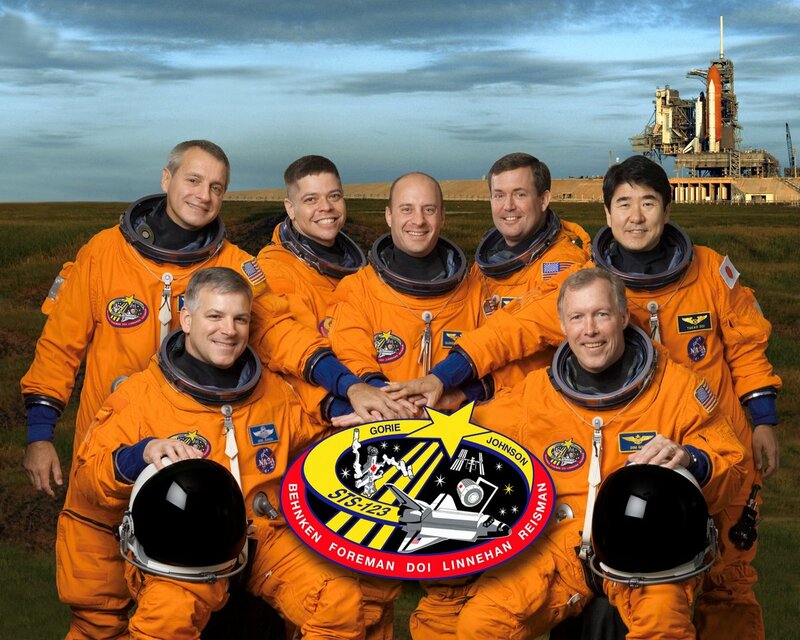 It is time to make it official: @Astro_Box is part of the Space Nation mission control crew. 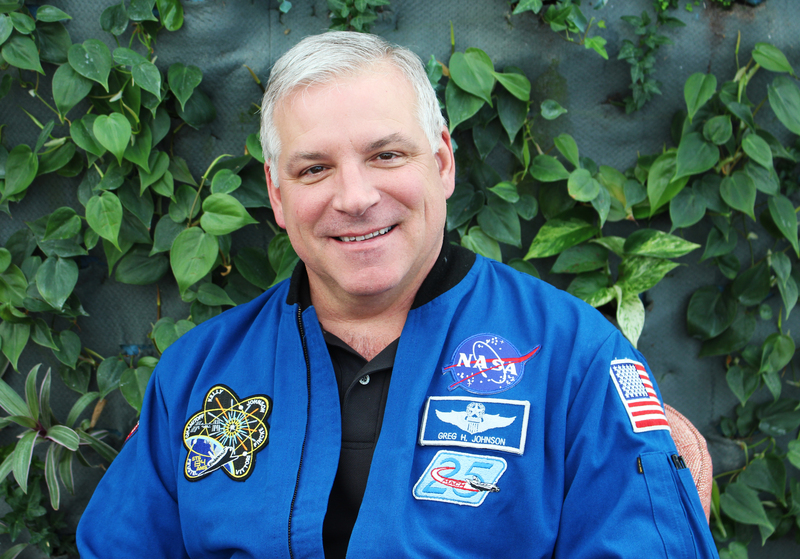 Former NASA astronaut Gregory “Box” Johnson joined Space Nation as the Chief Space Officer. Johnson’s role will be to advise on the further development of the Space Nation Astronaut Program and future missions to the International Space Station where Johnson has been deployed twice.